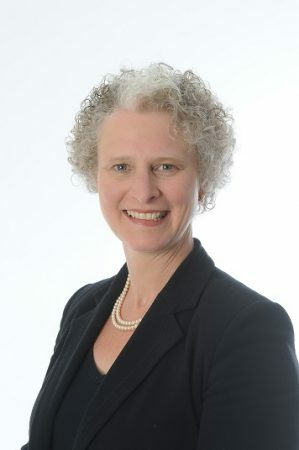 A Shrewsbury solicitor has been appointed to an ancient county role. Sallie-Anne O’Byrne, head of the family department at Wace Morgan Solicitors, has just been appointed as Deputy Under Sheriff for Shropshire. In this post she will work with the county’s Under Sheriff, Madeleine Butcher, who is a former Wace Morgan partner. “Madeleine supports the High Sheriff, who is the Queen’s representative in the county for all matters relating to the judiciary and the maintenance of law and order,” explained Sallie-Anne. “Her title is largely concerned with helping the High Sheriff at ceremonial occasions as well as assisting with other legal matters such as those relating to parliamentary elections. “As Deputy Under Sheriff my role is to provide further support, when necessary, and I am very honoured to have been selected – I look forward to the new challenge,” Sallie-Anne added. The office of High Sheriff, this year held by Charles Lillis, is the oldest secular office in the country after the monarchy, created under the Anglo-Saxon kings. Today the role involves a mix of ceremonial, charitable and community functions. It is voluntary, unfunded and non-political and the positions of Under Sheriff and Deputy Under Sheriff are always held by qualified lawyers.